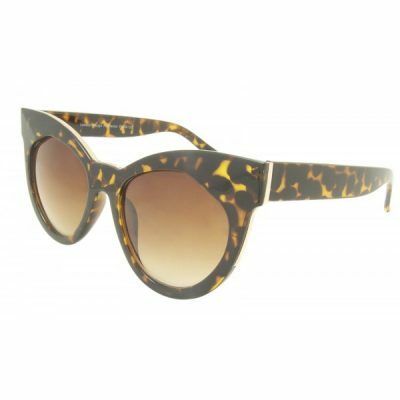 Shop for the most gorgeous cat eye 1950’s retro sunglasses at BettyLicious. the cat eye sunglasses listed here are true 1950’s style. also referred to as butterfly sunglasses.